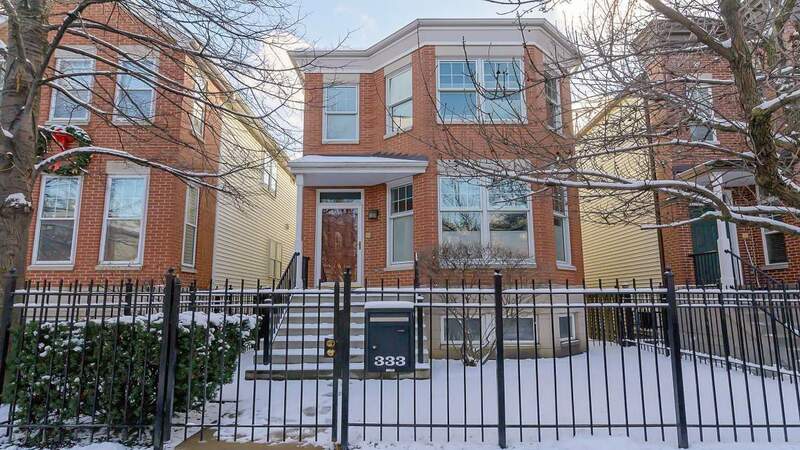 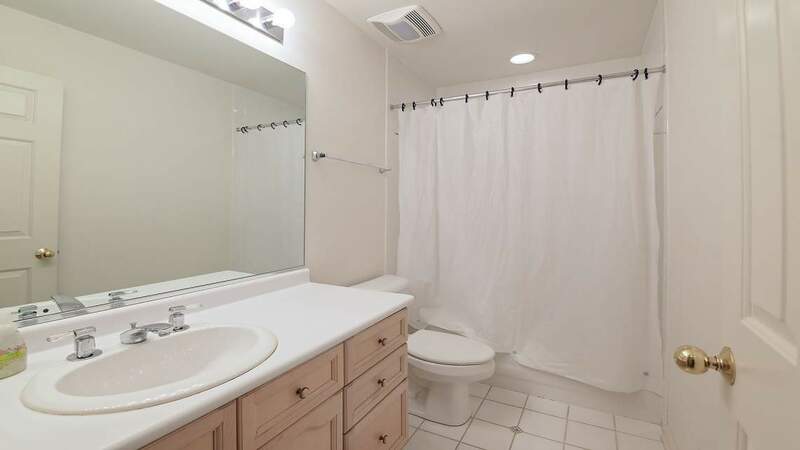 Located in the heart of Old Town, this beautiful 3 bed, 3.5 bath is the ideal rental. 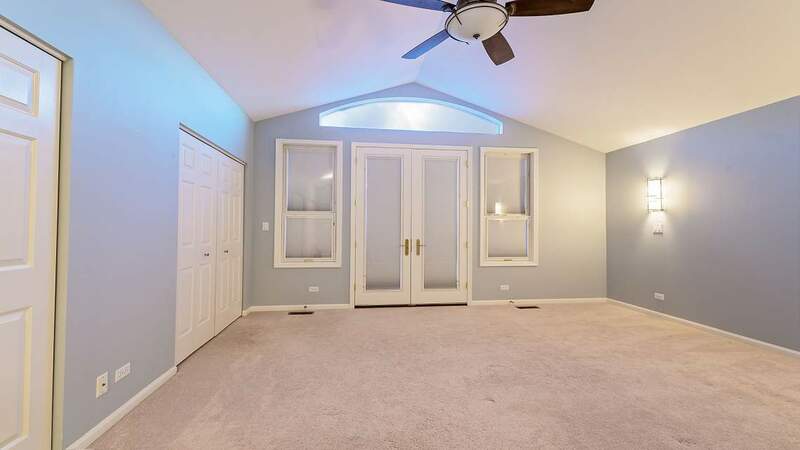 It comes complete with three levels of living space and french doors that open to a deck and private back yard. 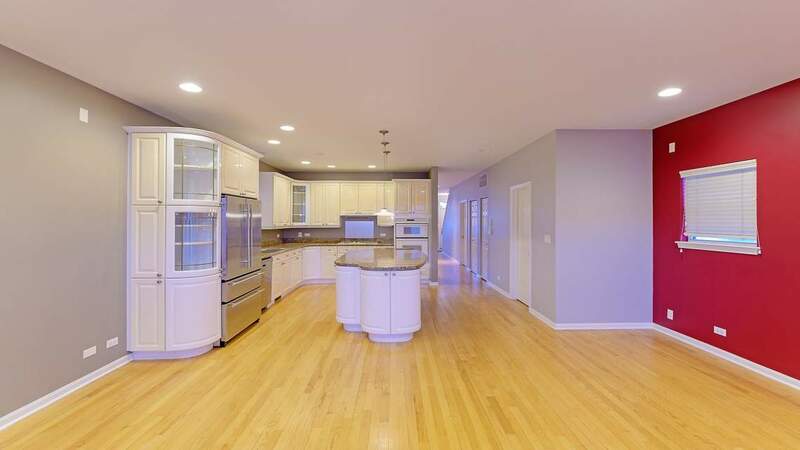 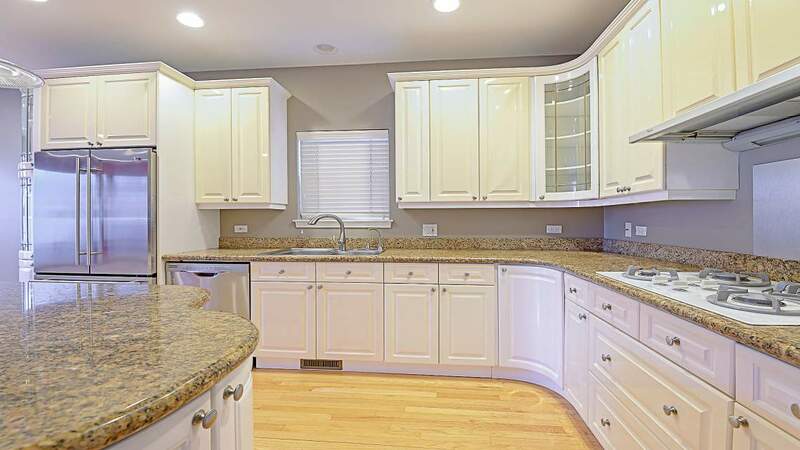 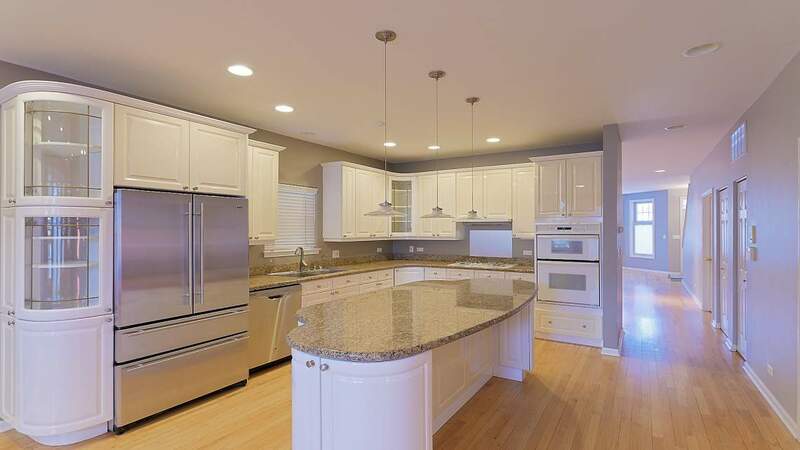 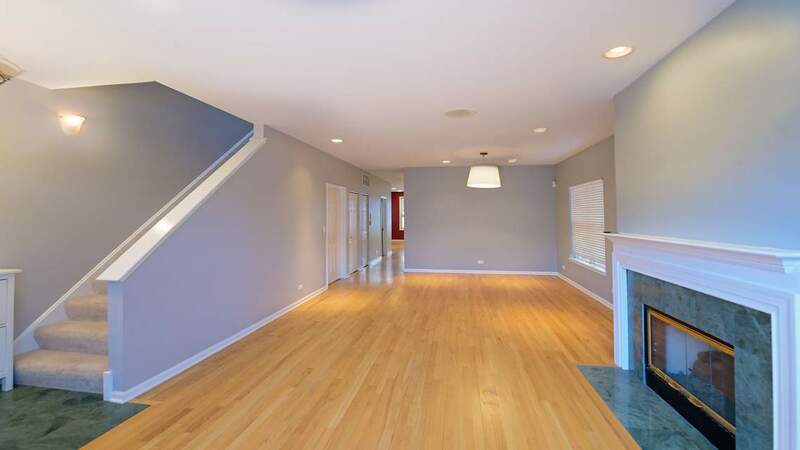 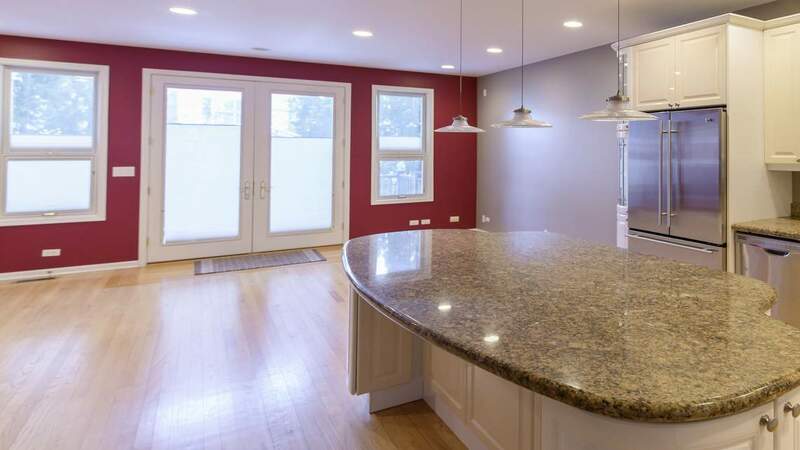 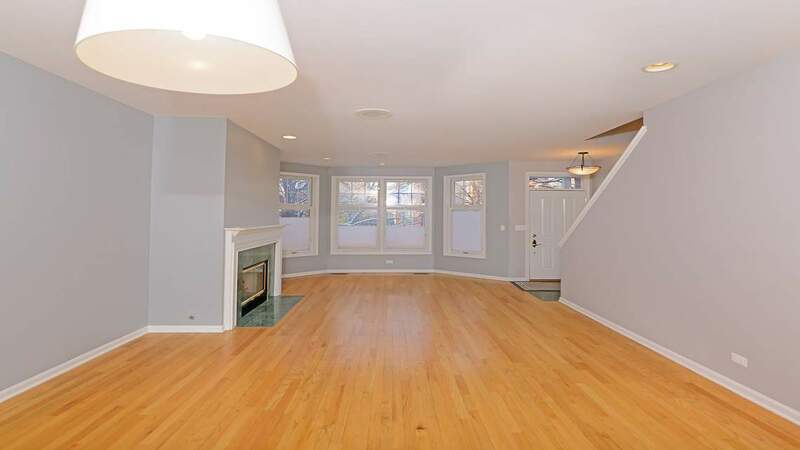 The first floor has gorgeous hardwood flooring, a powder room and kitchen with an island and plenty of counter space. 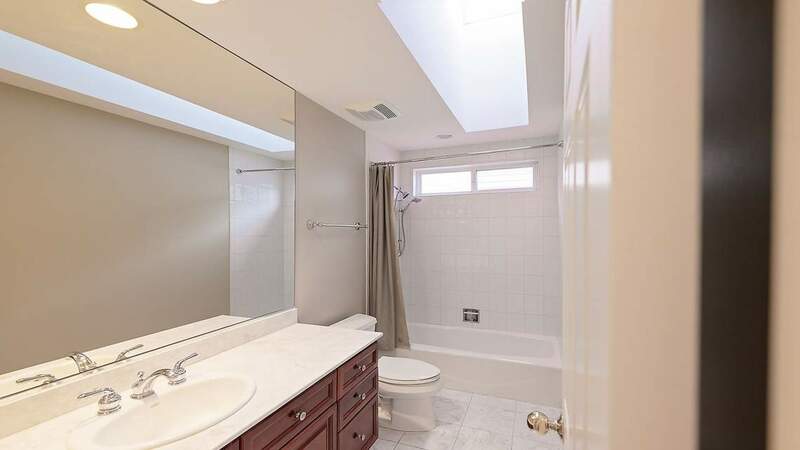 The second floor includes all three bedrooms, laundry space, a master en-suite and a shared bathroom. 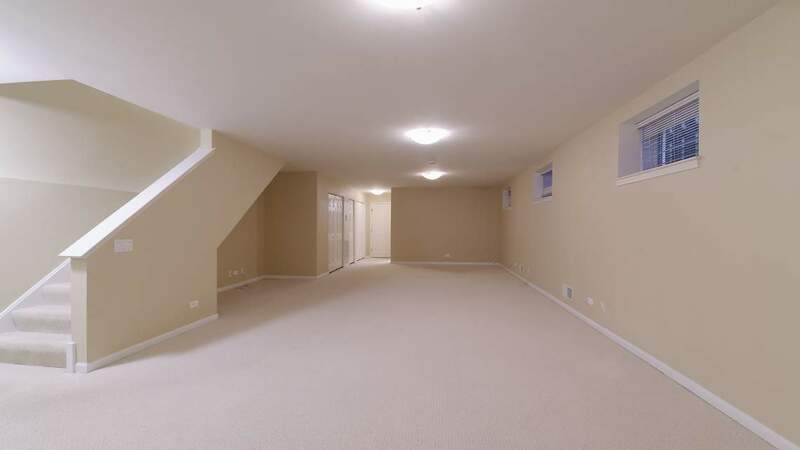 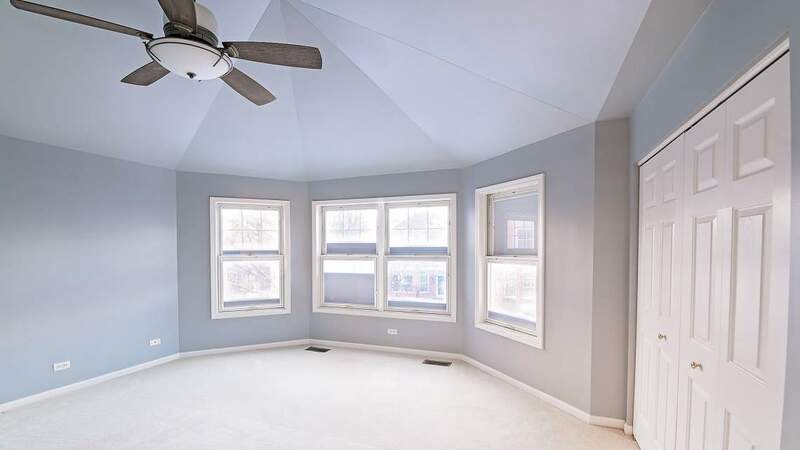 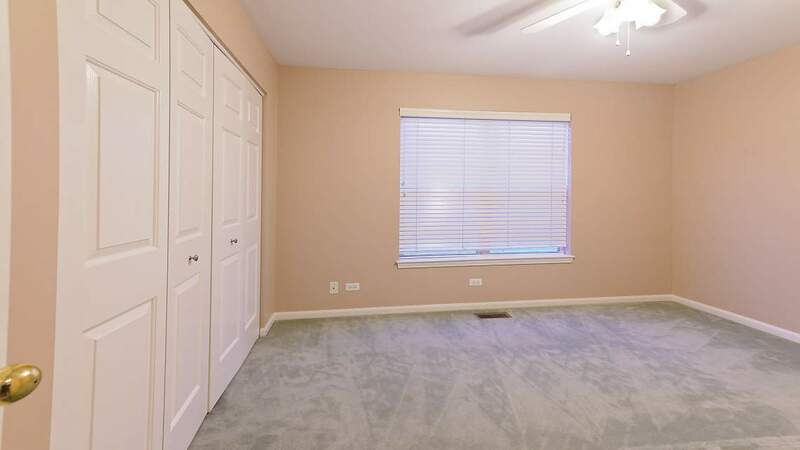 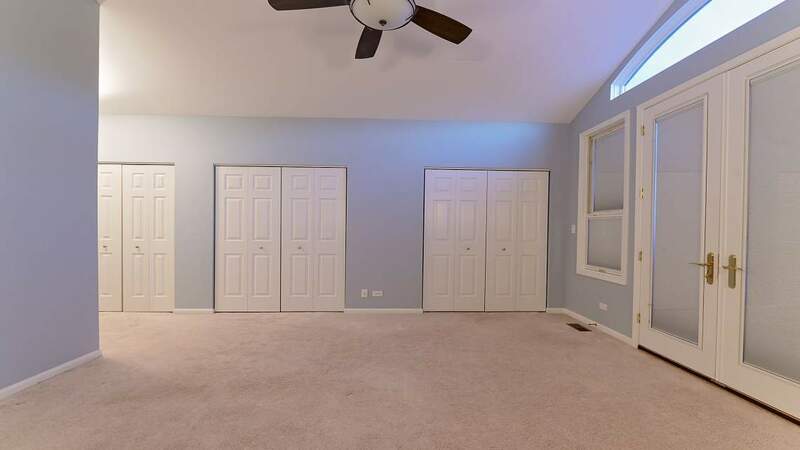 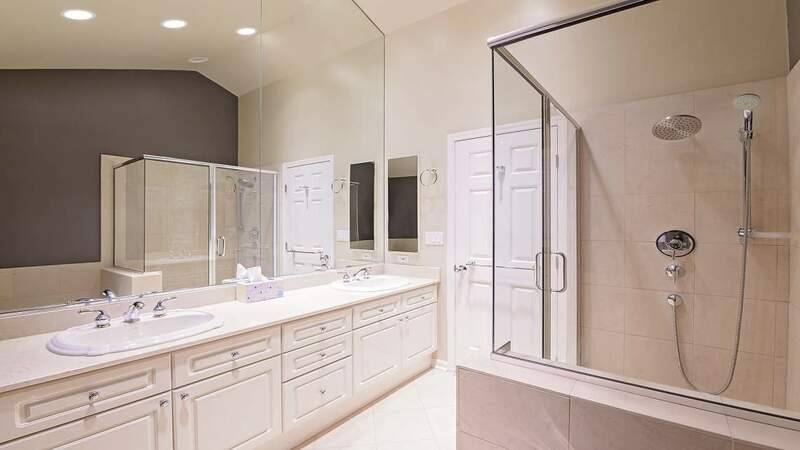 On the lower level you will find hardwood flooring, a giant rec room with extra storage and a full bath.